Body Type - EP1 & EP2. Vinyl 12. Partisan Records. 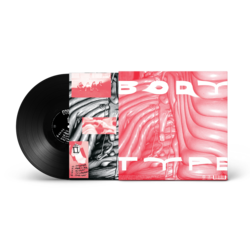 Body Type's EP1 & EP1 on vinyl. Black LP, includes download card.